Everything is changing. And now there’s a chance it’s changing for the better. Medicine is improving at a whirlwind pace. Breakthroughs such as immunotherapy and genetics are changing the way we treat cancer. New drugs are being approved at an unprecedented rate. Artificial intelligence and deep learning, until recently just science fiction, are actually starting to make a real difference in public health. The big question now: How can we take this kindling and set it ablaze? 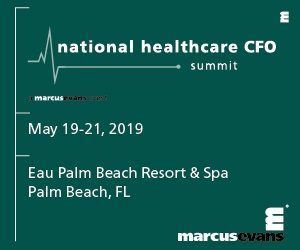 The 2018 Forbes Healthcare Summit will again gather healthcare’s most powerful people for candid and open discussion, tackling controversial issues head on. Our goal: to turn healthcare’s challenges into new opportunities.